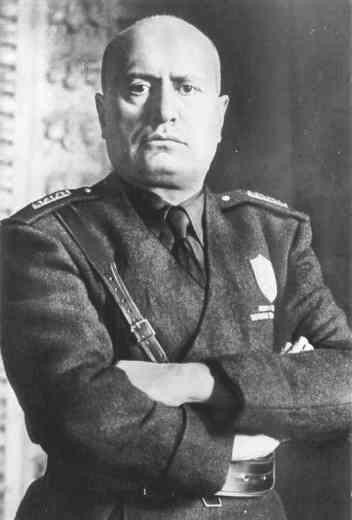 Philip Morgan explains why Italians have tended to gloss over the period 1940-43, when Mussolini fought against the Allies, preferring to remember the years of German occupation 1943-45. In June 1940, after nine months of an embarrassing and uncongenial stance of 'non-belligerency', the Italian Fascist dictator, Benito Mussolini, declared war on Britain and France. It was to be a 'revolutionary' war, a Fascist imperialist war which would result in the fundamental redistribution of territory and resources, and the realization of Fascist aspirations for Italy to dominate the Mediterranean area.